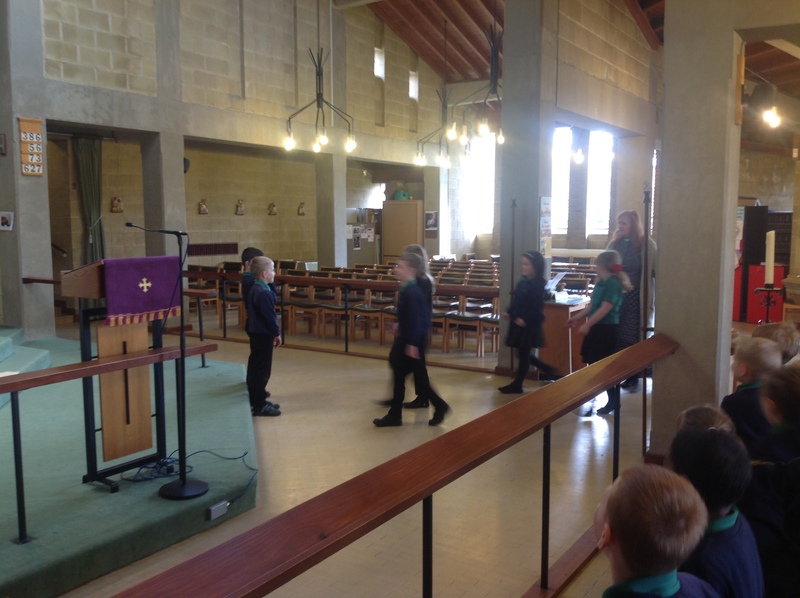 Today Year 3 went to visit St. Benedict’s Church. 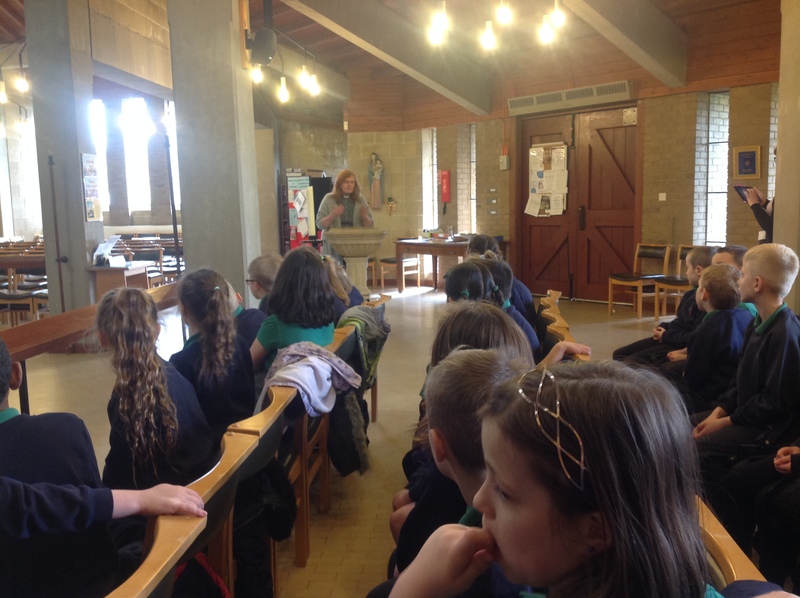 We were welcomed by Reverend Anne who taught us about lots of the different parts of the church and the different ceremonies that take place there. 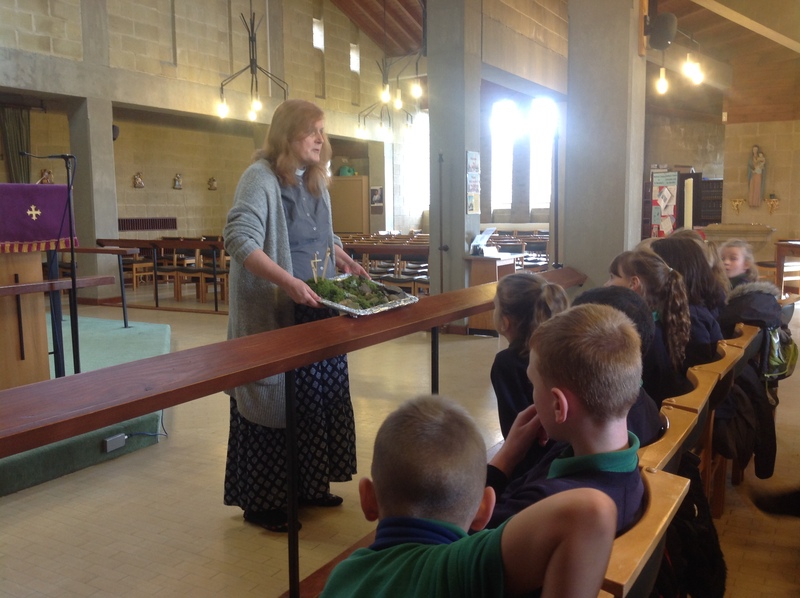 The children listened beautifully and asked great questions. 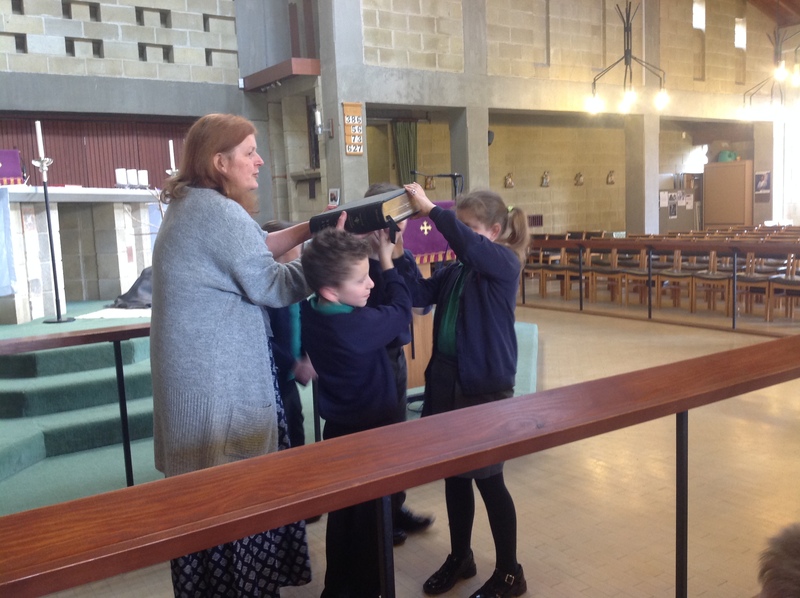 Well done year 3 – what a wonderful trip!